CENTARA HOTELS AND RESORTS has come up with a package that promises a tropical holiday for you and a fun time for the kids. For Centara, a busy child is a happy child, and all its properties have a professionally supervised Kids’ Club with separate zones for the youngsters and the teens, with activities and games suitable for both. The leisure facilities of the Centara resorts also offer plenty for all members of the family. 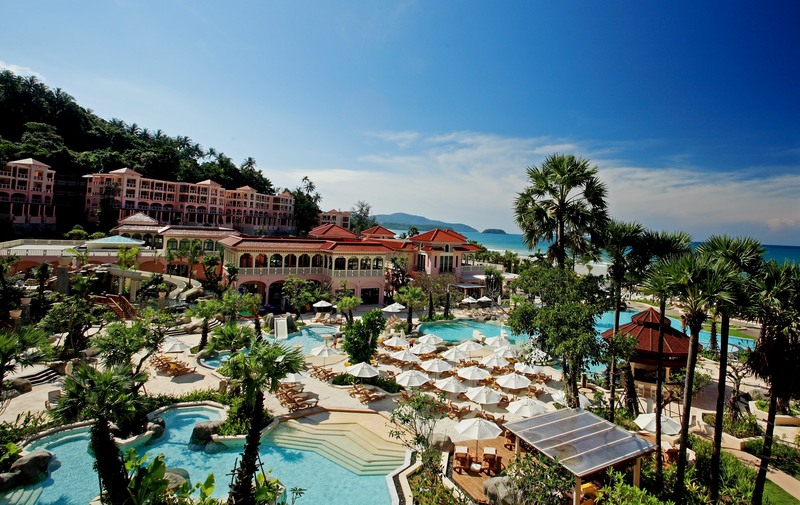 In Pattaya and Phuket, its resorts offer gigantic water parks with slides, lazy rivers, waterfalls, and children’s pools, plus direct access to the beach. Centara’s beachfront resorts on Koh Samui also offer island hopping and elephant trekking, and among the most exciting activities at Krabi are boat rides out to the limestone islands in the bay, many of them riddled with caves and featuring a central lagoon that can be easily explored by kayak. The group is Thailand’s largest operator of hotels and resorts, with properties at all the main destinations in the kingdom, and also in Vietnam, Bali, the Maldives, Mauritius and Sri Lanka. Half-a-dozen hotel brands are available, which cover a very wide spectrum of room rates, and depending on the room type, up to two children can stay free when sharing their parents’ room and bedding. If the room rate includes breakfast, the kids are also included. Again depending on the room type, an extra bed can be provided for a nominal payment, twin-bed rooms always feature two double beds, and larger family rooms and suites may include bunk beds or sofa beds. All this brings down the cost of the accommodation. Suites and villas, of course, offer bags of space, and many carry the option of a private plunge pool on the balcony or in the garden, which will keep the youngsters happy no matter what time of the day or evening.